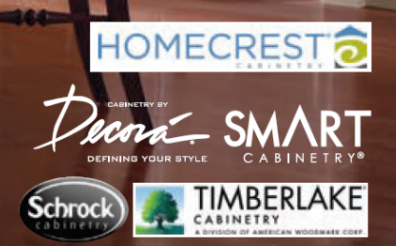 ASA Cabinets selections are from top cabinetry manufacturers that produce high quality, resilient cabinets for your home. Come in and speak with one of our experienced interior designers who can show you the current trends, classic styles, and most elegant cabinetry in the styles and colors that suit your décor and taste. Stop by our showroom or contact us today to learn about trending cabinetry design and top manufacturers to aid you in creating an exquisite kitchen.